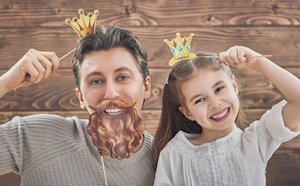 We treat all of our patients royally here at Harris Dental, but some of them receive actual crowns. We’re not talking about crowns a king or queen wears, but crowns for your teeth! To safeguard a weak tooth from decay, breaking, or to hold together a cracked tooth. To cover and provide strength to a tooth with a large filling and little tooth structure remaining. To restore a broken tooth or a tooth that has been severely worn down. To improve a tooth that is too small or misshapen. To cover a tooth with severe discoloration. To add strength to a tooth following a root canal procedure. Once a dental crown is cemented into place, it completely covers the visible portion of the tooth, at and above the gum line. There are several different types of crowns available: stainless steel, porcelain and metal, all resin, or all ceramic. At Harris Dental in Phoenix, same-day crowns are just one of our cosmetic dentistry options. Schedule an appointment today. At Harris Dental in Phoenix, we provide all of the advanced dental procedures available to give you a beautiful smile that will be the envy of all your friends. Available cosmetic dentistry procedures include teeth whitening, dental crowns, and porcelain veneers. We also fill cavities with tooth-colored fillings that blend perfectly with your natural teeth. In addition, our hygienists perform thorough deep cleanings for our patients whose healthy smiles need nothing else. If your smile needs a lot more than a deep cleaning, let’s talk about cosmetic dentistry. There have never been so many ways to create the smile you deserve. Having a drop-dead gorgeous smile is not just about attractiveness. It’s about oral health and its connection to overall physical health. It’s about self-esteem and self-respect. It’s about being comfortable with your age and stage of life. It’s about presenting yourself polished and professionally in your Phoenix career, among your family members, and with your friends and colleagues. At Harris Dental in Phoenix, we also provide general dentistry, gum disease treatment, and oral cancer screenings. Looking For A Great Dentist? Finding a great dentist in Phoenix is usually the result of a personal recommendation. Patients evaluate a dental practice by the dentist’s chairside manner, dental skill, the services offered, location, dental office atmosphere, wait times, and availability of dental financing. At Harris Dental, our friendly and efficient team provides a full range of dental procedures. Sedation dentistry: Millions of Americans cope with dental anxiety, and in some it’s so intense they avoid the dentist altogether. This puts their dental health at risk. Sedation dentistry can get you through your procedure. CEREC same-day crowns: Dental crowns are restorations for teeth that have had extensive work done on them. Dental implants: For those who are missing one or more teeth, dental implants are surgically implanted into the jaw, and function like natural teeth. Cosmetic dentistry: A range of procedures to upgrade your smile, including teeth whitening and porcelain veneers. At Harris Dental in Phoenix, we also provide general dentistry. Schedule an appointment with us today. How Long Will A Dental Crown Last? Endodontists, oral surgeons, and general dentists use dental crowns (sometimes called caps) in many restorative treatments. A crown adds strength to a tooth that has a large filling or has been injured, a crown can correct bite misalignments, and a crown is usually necessary after a root canal. In a dental implant procedure, attaching the crown to the abutment is the final step. Crowns are also used extensively for purely cosmetic problems: yellow teeth, stained teeth, too-small teeth, and teeth that are misshapen. 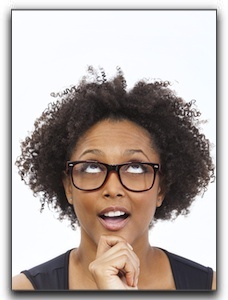 Your dentist can help you determine which type is right for you. Factors to consider are: the location of the crown in the mouth, your budget, and any allergies to metal. 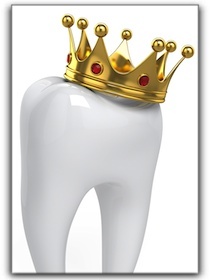 When many dentists provide a crown restoration, they use a process that requires two office visits. On the first visit, the dentist will prepare the tooth and take an impression for the dental lab. Then, the dentist will make a temporary crown for the patient to use until the permanent crown is ready. Some dentists have special technology that allows them to fabricate and place crowns in one visit. Dental crowns have been around a long time, but they continue to play an important role in Mesa cosmetic dentistry. A dental crown, often called a cap, covers the visible part of the tooth. Mesa cosmetic dentistry patients who get a dental crown should not assume that the tooth is now invincible. Crowns need daily cleaning and flossing just like natural teeth. The remaining tooth structure just around the gumline could still become decayed and the soft tissue around the crown is susceptible to gum disease. Chewing hard foods or using your teeth as a tool can cause a crown to crack or break. (Use scissors to open a stubborn plastic package – don’t bite and pull!) Your Mesa cosmetic dentist can advise you on caring for your new crown so that it will last as long as possible. Some of our Mesa patients have crowns that are still looking beautiful after ten years. 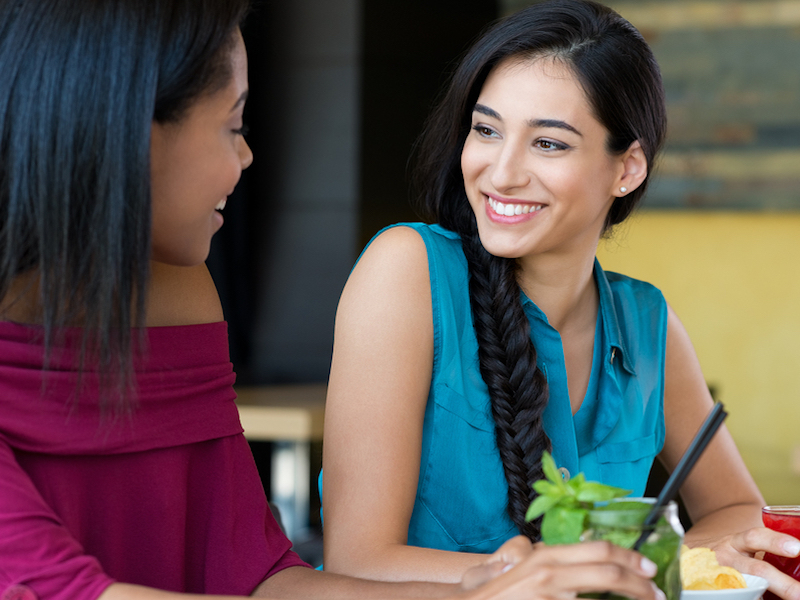 For information on Mesa dental crown prices, invisible braces, conscious sedation, or teeth whitening, call Harris Dental today at 480-428-0040 or visit https://www.harrisdental.com/.